Look at me Harry Winston, tell me what you see. Useless… that’s usually what jewelry objects are…Yet, the Harry Winston Broadway Glasses are the exception to the rule considering the level of craftsmanship and attention to detail for what becomes such an essential feminine accessory. 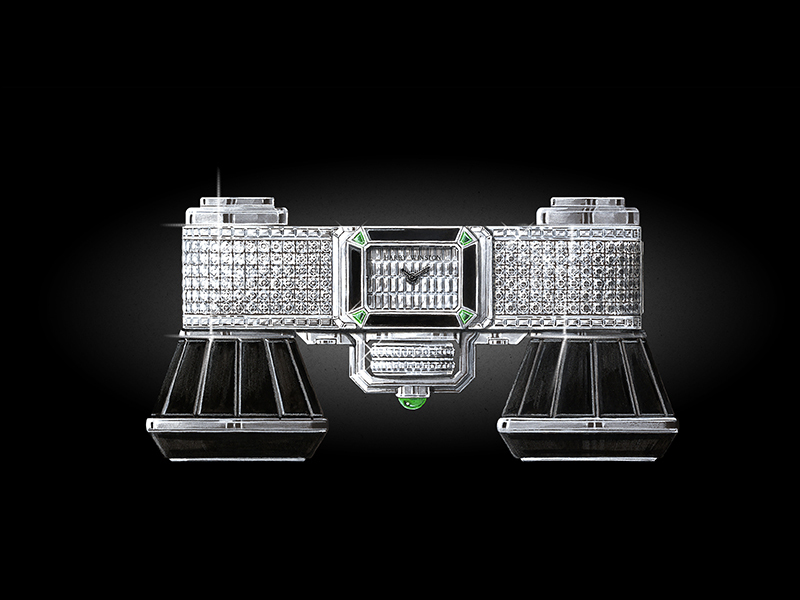 Recalling the epic Broadway years of the Big Apple in the 1930’s, the legendary house of Harry Winston took inspiration into that Art Deco period to imagine a stunning works of art. 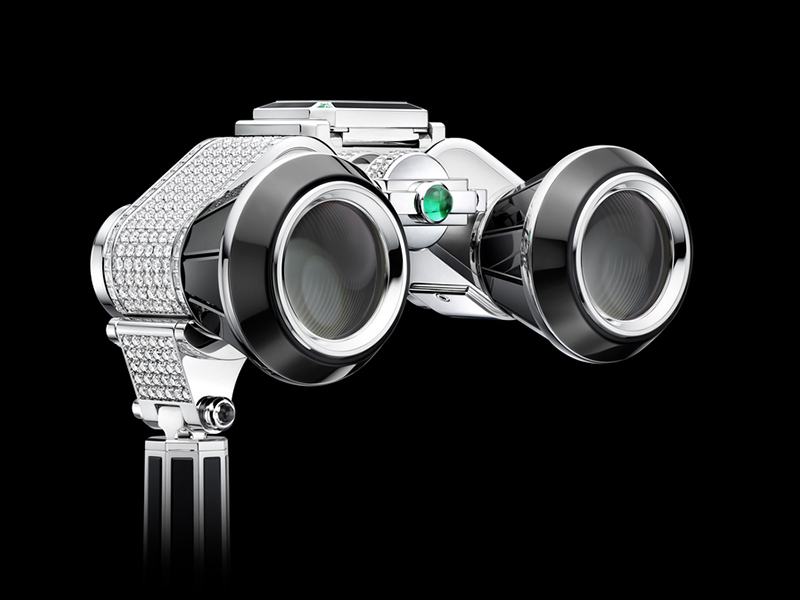 To say the least, the Broadway Glasses are nothing more than a bejeweled binocular impeccably set with hundred of carats of round and baguette cut diamonds : 51.76 to be precise. Flabbergasting we said… similar to the magical lights of the theater district back in the days. 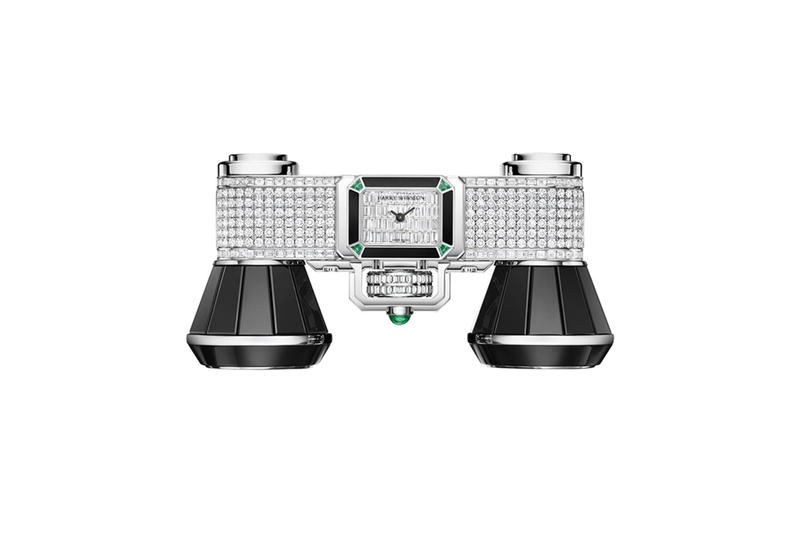 On the top, a watch in the shape of an emerald cut -Mr. Winston’s favorite diamond cut- is mounted with a quartz movement and has a dial invisibly paved with four lines of baguette cut diamonds surrounded by an onyx bezel whose edges happen to be highlighted by emeralds. As a revival of the opera glasses, they have been designed at the crossway of traditional binoculars and vintage cameras. Considered in the HW collection, a High Jewellery timepiece, they become not only a useful yet dazzling accessorize but offer to the woman who dares, the ultimate feminine object. 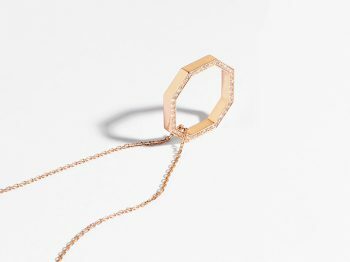 A unique piece that will not only make her outfit shine amongst all the other ladies in the room but stand alone, she can elegantly hold the piece in one hand. The telescopic handle has been smartly developed to be extended, retracted or rotated upon desire and need showcasing onyx marquetry combined with 44 diamonds. 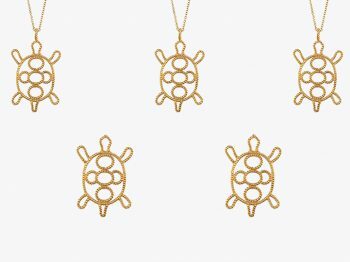 An exquisite way to show elegance in all matters. 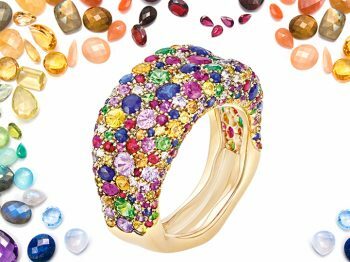 If I asked you what your favorite precious stone was, would you be able to answer me out of the blue?